What is Animation Pop in a box? 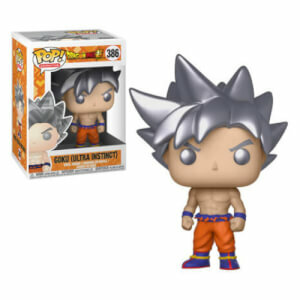 Pop in a Box allows you to grow your Animation Pop! collection every month with a guaranteed mystery Funko Pop! Vinyl that's not in your collection. 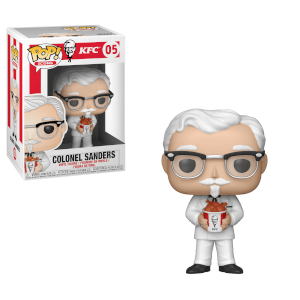 Never get pops you don't want and never get a pop that's already in your collection, simply use our free pop collection tracker so we can give you the best possible mystery Pop! subscription box. Why should I be a subscriber? 10% off ALL of your shop orders! 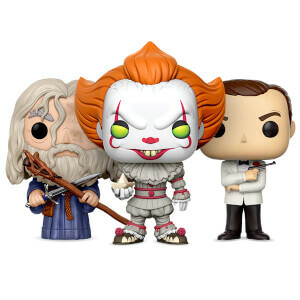 Ranging from the newest releases to in stock pops, from Funko special boxes to the Loungefly range! Yes, EVERYTHING! Guaranteed an Animation Pop! Vinyl not in your collection. Select the pops you want and don’t want. Chances of getting chase, exclusives, 2-packs, 3-packs, 4-packs, rides and other rare Funko Pop! Vinyl! How do you prevent me from getting duplicates? 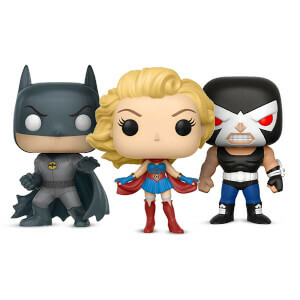 We use a simple online tracker, simply login and enter your current collection, we then know what not to send you and we will always give you pops you do not yet already own! You can login to your account anytime and press thumbs up on all the Animation pops you would love. This generates a wish list and we prioritise this list and try to find you Animation pops you love! What if I get a pop I don't want? You should never get a Pop! you do not want, you must thumbs down pops you are not planning to collect. By thumbing down a pop you add it to your blacklist and we will never send you anything from your blacklist. This is imperative as we don’t want you to be disappointed! You will be billed shortly after subscribing for your first box; you will then get billed on the 3rd of each month. This varies for each of the subscriptions.